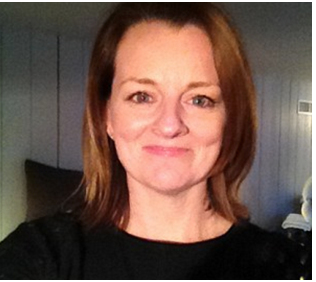 Martha is an award-winning journalist who writes for a range of national newspapers, magazines and websites, including YOU magazine, The Daily Mail, The Guardian, Glamour and the Sunday Express. 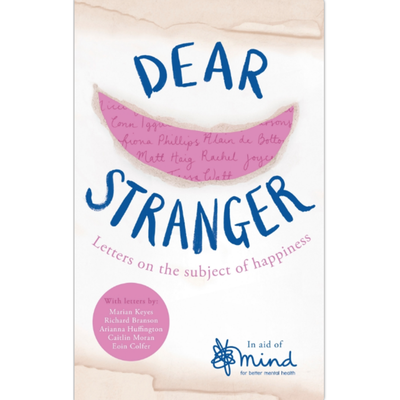 She has been a columnist at Psychologies magazine for four years where she has written about evidence-based ways of achieving happiness. From Feb 2018 she will be writing a monthly column for Psychologies about colour, inspired by a blog she started in 2017. She has a degree in Politics, a Diploma in Newspaper Journalism and a Diploma and Foundation Science Degree (FdSc) in Nutritional Therapy. 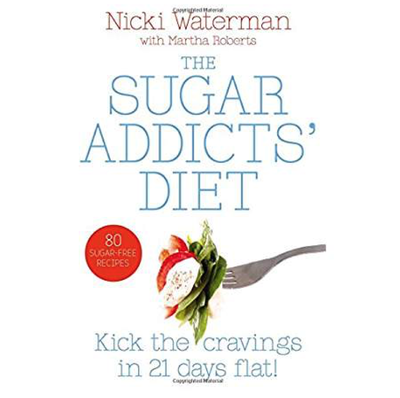 She was named Health Writer of the Year in the Medical Journalism Awards 2003 and shortlisted for the 2009 and 2014 awards, and she was highly commended in the 2014 Mind Media Awards (blogging category). She was shortlisted for the Amara Interior Blog Awards 2017 in the Best Colour Inspiration category. She now produces greetings cards of her shelfies and takes on private commissions for bespoke shelf art. 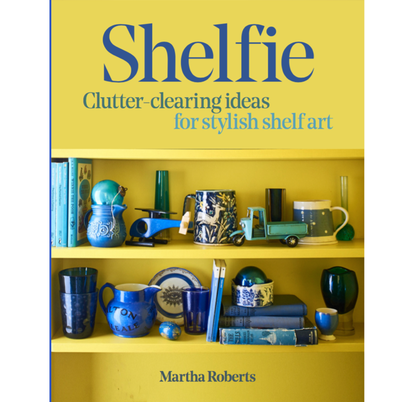 Her book SHELFIE: CLUTTER-CLEARING IDEAS FOR STYLISH SHELF ART was published by Octopus in 2018.